This season show your pup (or whatever pet you own) some TLC and spend some quality time together. York County offers many places where you can explore and bring your pet along. Here is a list of places you can go adventure together. York is home to a plethora of beautiful parks, trails, lakes, and overlooks. Treat you and your pup to some fresh air and breathtaking sights. The 3,500-acre ADA accessible Codorus State Park, shown above, is a great place to stretch your legs and take in some scenery with your pooch. The 1,275-acre Lake Marburg has 26 miles of shoreline perfect for sailing or fishing. Go hiking, biking, horseback riding, picnicking, or swimming. The park is open every day from sunrise to sunset. Gifford Pinchot State Park is a 2,338-acre full service park, consisting of reverting farm fields and wooded hillsides with the 340-acre Pinchot Lake serving as a prime attraction. Explore the lake on a pontoon boat tour or kayaking. Stay in a yurt or cottage by the lake and play a round or two of disc golf. This park consists of 85 beautiful acres of scenic views, including a one-of-a-kind, ADA-accessible, 885-foot panoramic view of the Susquehanna River Valley. It can be seen from Mount Pisgah, the highest point in the area. The York County Heritage Rail Trail was established in 1992 and covers 176 acres. The trail is 21 miles long and runs from the Mason Dixon line into the City of York, giving you and your four-legged friends plenty of paths to explore. 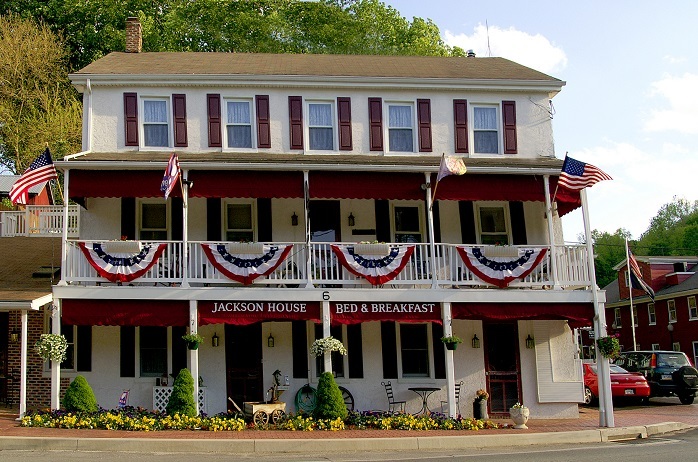 Along the route you can see historical structures such as Hanover Junction, where President Lincoln once stayed on his way to deliver the Gettysburg Address. This is the perfect place to find a doggy play date. Separated into a small dog section and a large dog section, your pal will be able to run around in an enclosed area and play with other animals. 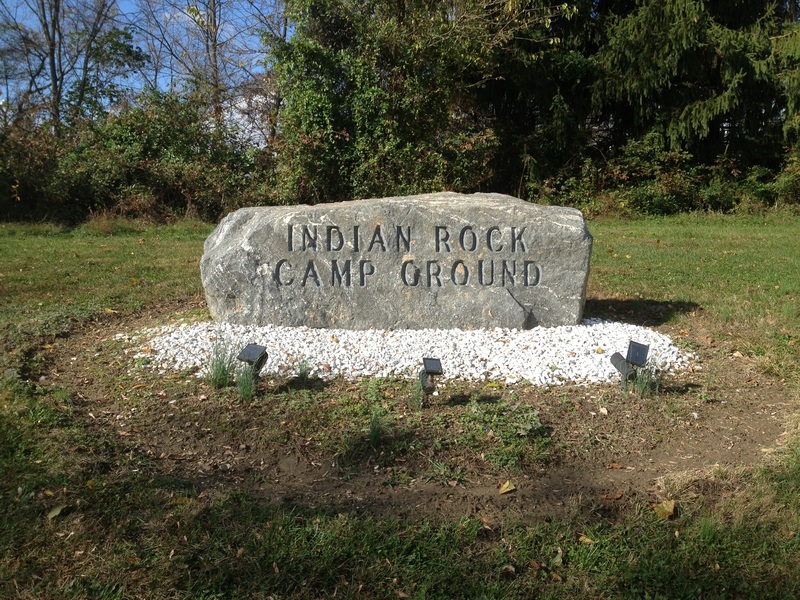 Listed as one of the most pet-friendly campgrounds in MOON Pennsylvania Camping, Indian Rock Campground is the perfect place to bring your pet. Positioned next to the York County Heritage Rail Trail, this campground is great if you want to be close to the attractions of historic York, PA.
*Make sure your pets are vaccinated! Otter Creek Campground borders the Susquehanna River and Otter Creek. In addition to 34 wooded acres, there are miles of hiking trails. Don&apos;t leave your buddy behind when you hit the road for that RV adventure you&apos;ve always wanted to take. With 35 full-hookup sites, there&apos;s plenty of room for you and your furry friend here. This centrally located campground puts you near many of the region&apos;s best attractions. 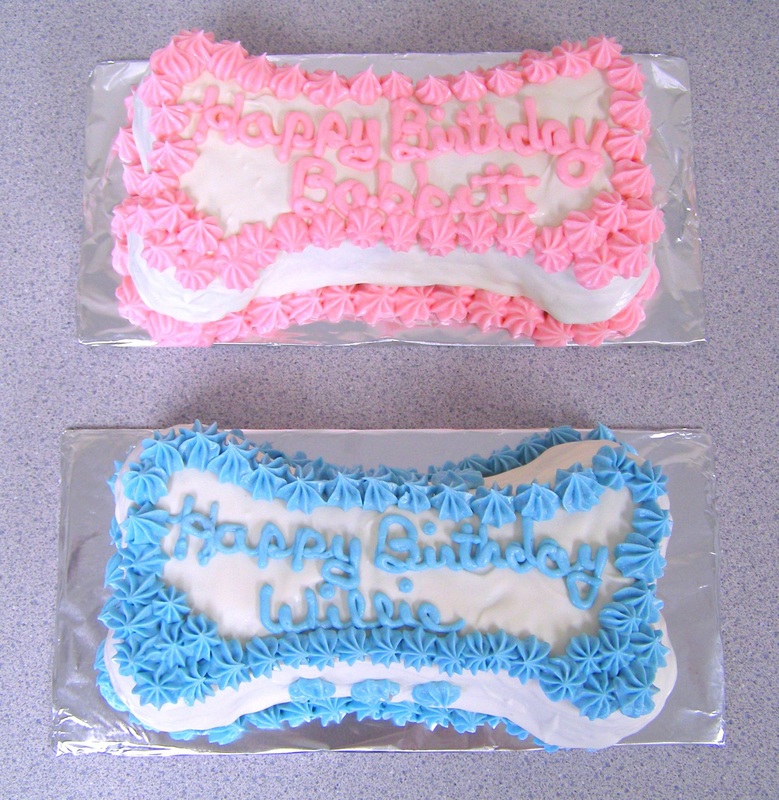 After exploring, reward your pooch for good behavior with one of these mouthwatering treats. Miss Lucy&apos;s is the go-to place for dog treats in the area. Treat your pal with some homemade natural dog treats such as bones, jerky, candy and more! Flavors include bacon and egg, banana, apple, pumpkin, pizza and many more. Show man&apos;s best friend that you are dog&apos;s best friend. New to the Central Market in Downtown York, TBBDT is a great place to go to show your pup some love. Although you can&apos;t take pets into the Central Market, you can treat yourself and then pick up some snacks and treat them when you get home! All treats are no sugar, no salt, and no preservatives. Popular flavors include French toast, s&apos;mores, watermelon and Boston terrier cream pies. Don&apos;t leave your pup out in the cold! Bring them inside; even let them on the bed! Here are some places where pets are more than welcome. For more information on everything to do (mostly for humans, that is) in York County, request a copy of our free 2017 Official York County Travel Guide.